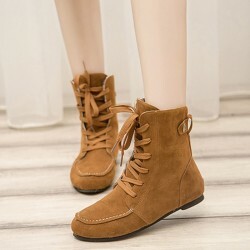 Fashion Shoes Unisex Calitta, Unisex Boot Casual Fashion Leather Upper High Stylish Comfortable Barata. Buy online now in Calitta Stores. 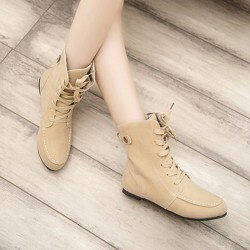 Fashion Shoes Unisex Calitta Shoe Boot Casual Unisex Fashion Young Cano Long Rubber and Soft Leather. Buy online now in Calitta stores. Buy Shoes and Shoes at online Calitta, Sapatênis Boot Unisex Casual Buckle Skateboard Young Braco Red and Black. Buy online at Calitta. Fashion Shoe Boot Calitta, Unisex Boot in Soft Leather Tough and outsole Security rubber. 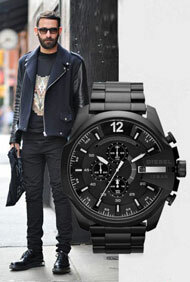 Buy online now in Calitta with Free Shipping. Fashion Women's Footwear Calitta. Women's Boots Black Boot Medium Grosso Party Club and Ballad. Buy women's shoes online at Calitta stores with 20% discount. Fashion Women's Shoes with 20% Off. Fashion Women's Shoes with 20% Off. 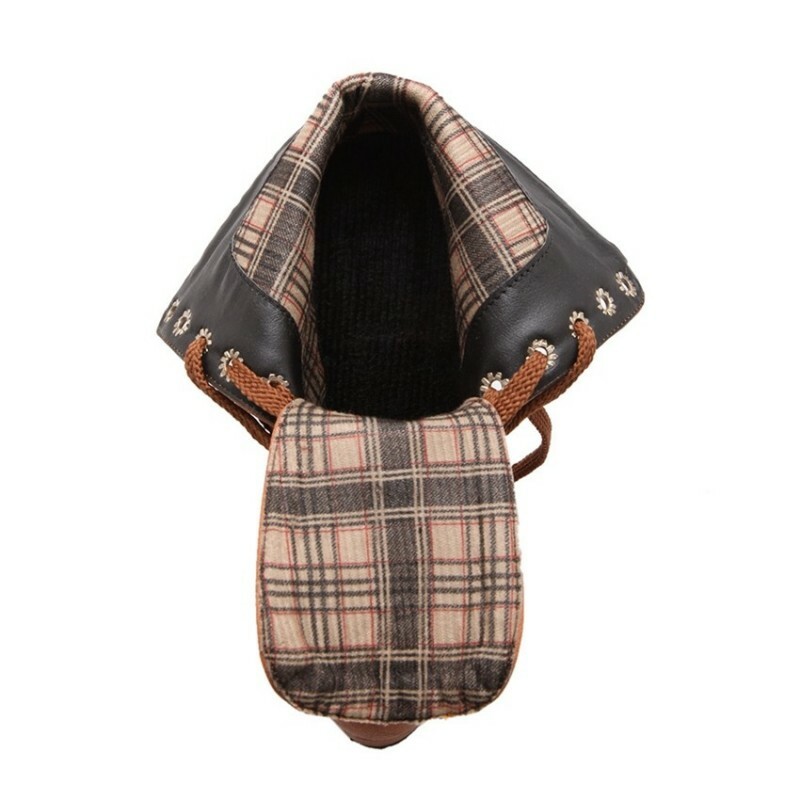 Cladding Boots Women's Boot with Brown Ankle Boot and Bow. Buy feminine shoes online at Calitta stores. 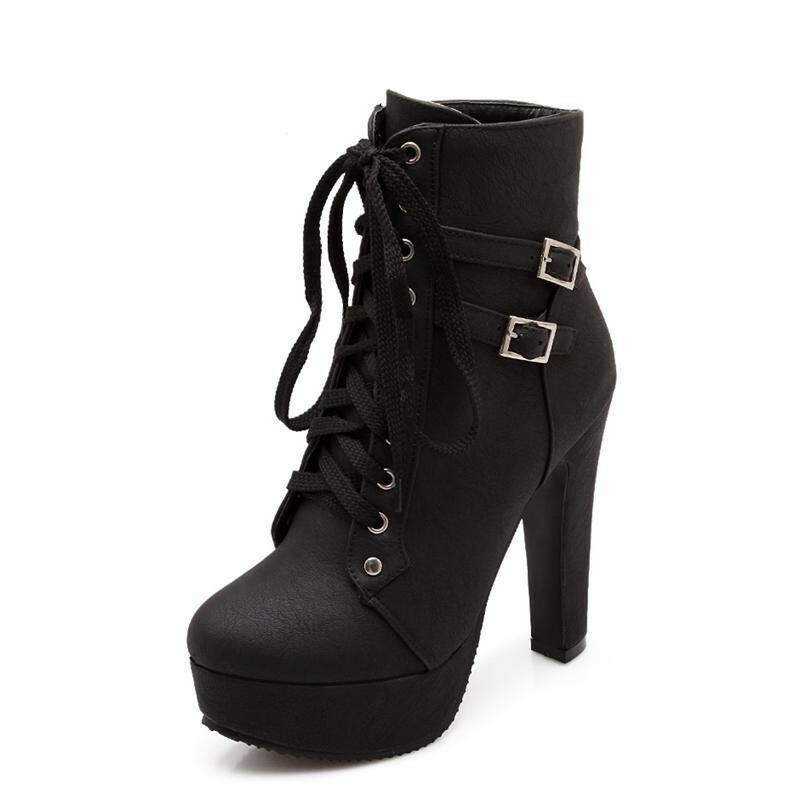 Fashion Footwear by Biker, Bota Preta Roqueira Feminina Strap and Buckle Platform Alutra Knee. Buy Rock Shoes online at the Calitta store with 20% discount. 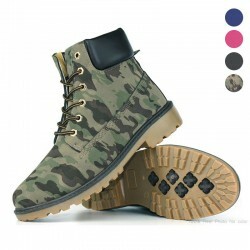 Fashion Women's Casual Shoes, Boots Women's Ankle Boot Military Green Ankle Sneakers. Buy women's shoes online at Calitta stores with 20% OFF.